Get out and play on Measure A Days. 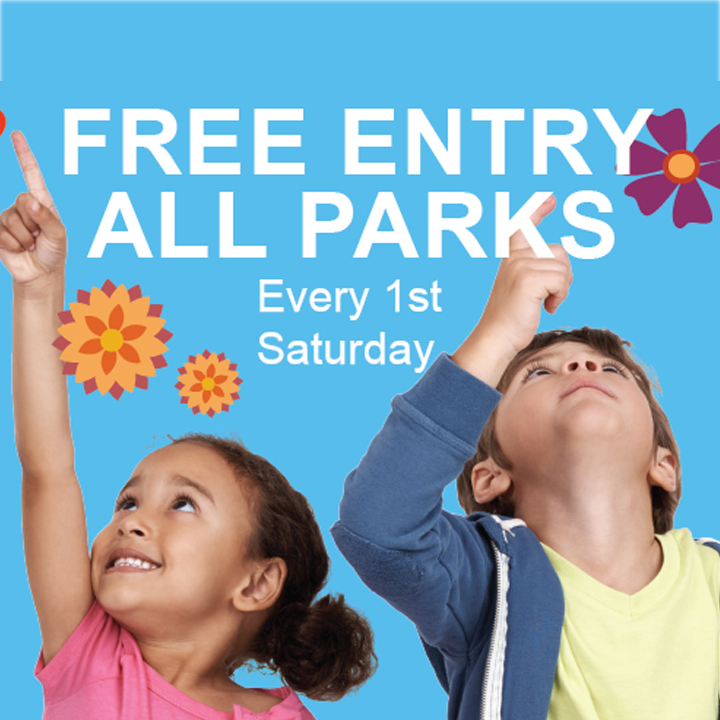 Free entry to all Marin County parks and boat launches every first Saturday of the month. Funded by Measure A, approved by County voters in 2012.